Rustic-chic coffeehouse serving small-batch brews featuring beans roasted at its local facility. 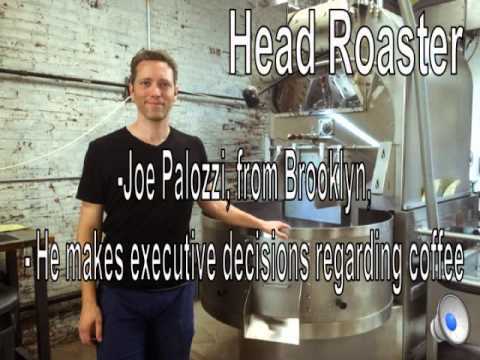 They roast their coffee in Brooklyn, NY, in the diverse and dynamic neighborhood of Bushwick. In addition to the coffee bar at the roastery, they currently operate one cafe in Hoboken, NJ and another in the East Village of Manhattan, NY.